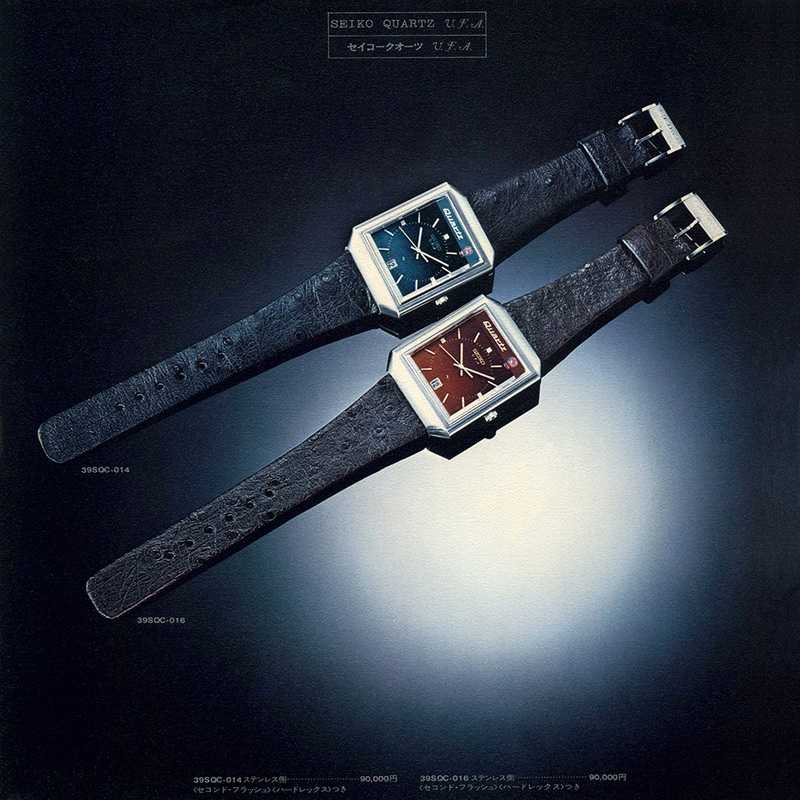 In 1972 Seiko released this Special Luxury Catalog that included a range of models that were provided with cases made from precious metals and often included various jewels. These models were available through specialist retailers in a similar manner to the Master Shops seen today. 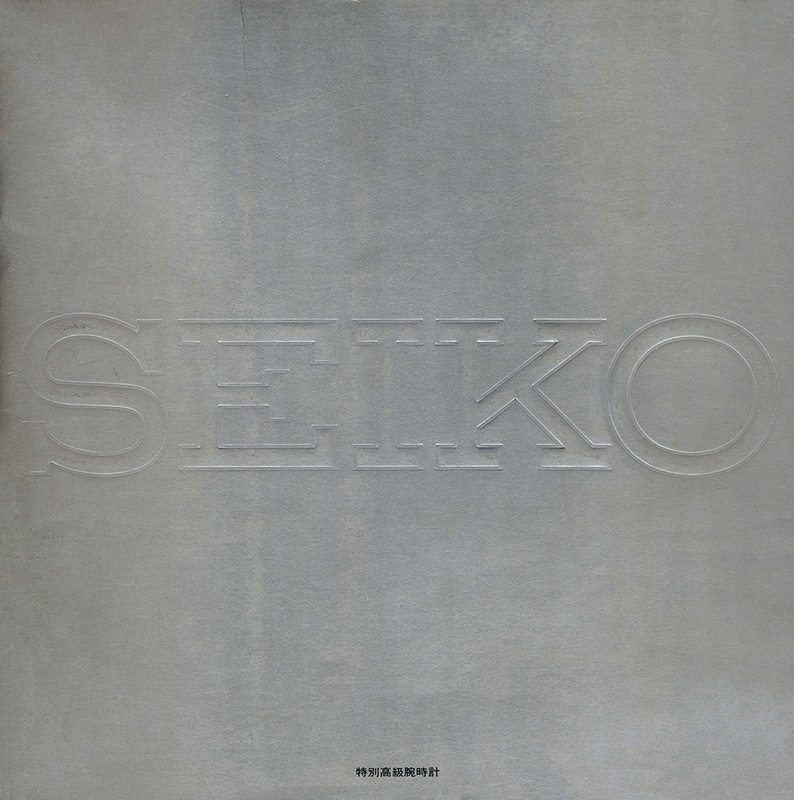 The 57 page catalog is an unusual form factor as it is 230mm x 230mm in size. 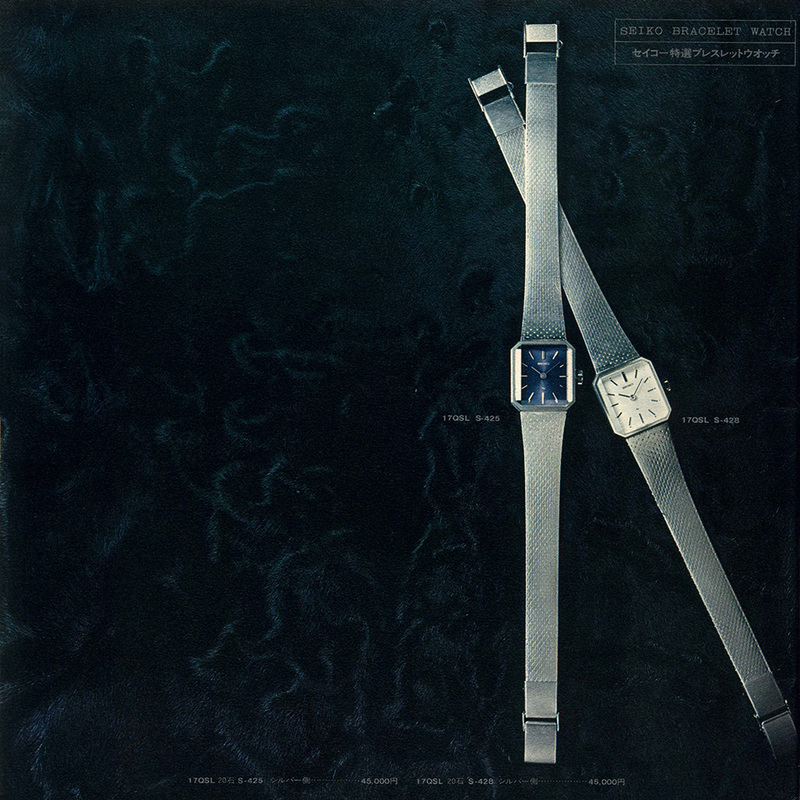 The watches included models based on quartz and mechanical movements and were for both men and ladies . The ladies models include both standard wristwatches as well as various jewellery styled pieces including rings, bracelets and pendants. 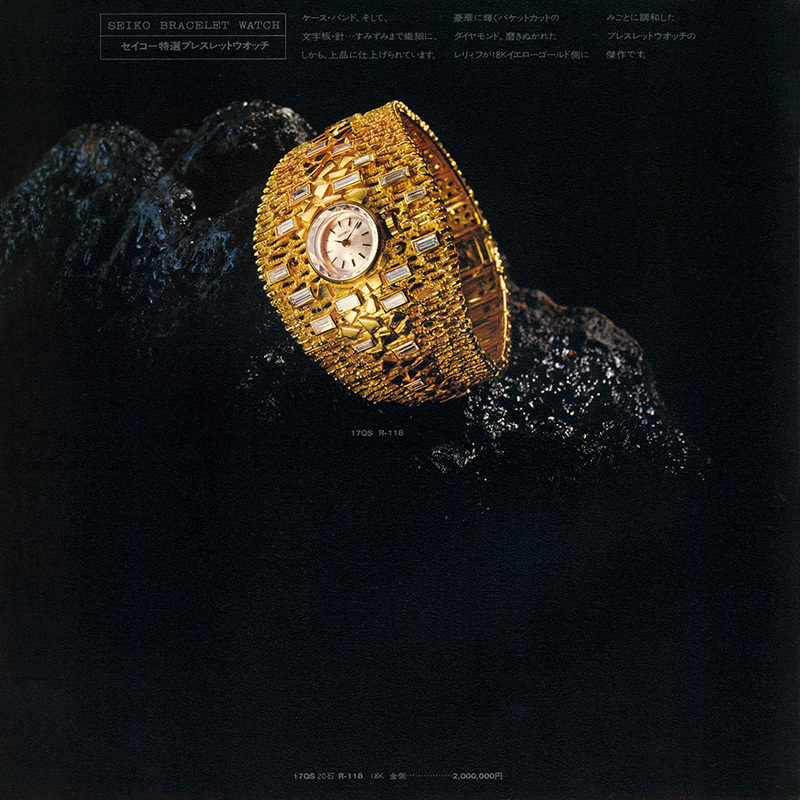 In the catalog the models ranged in price at the top end from the mens platinum 38SQ-024 VFA at 2,600,000円 and the ladies 17QS R-119 pendant at 3,000,000円. 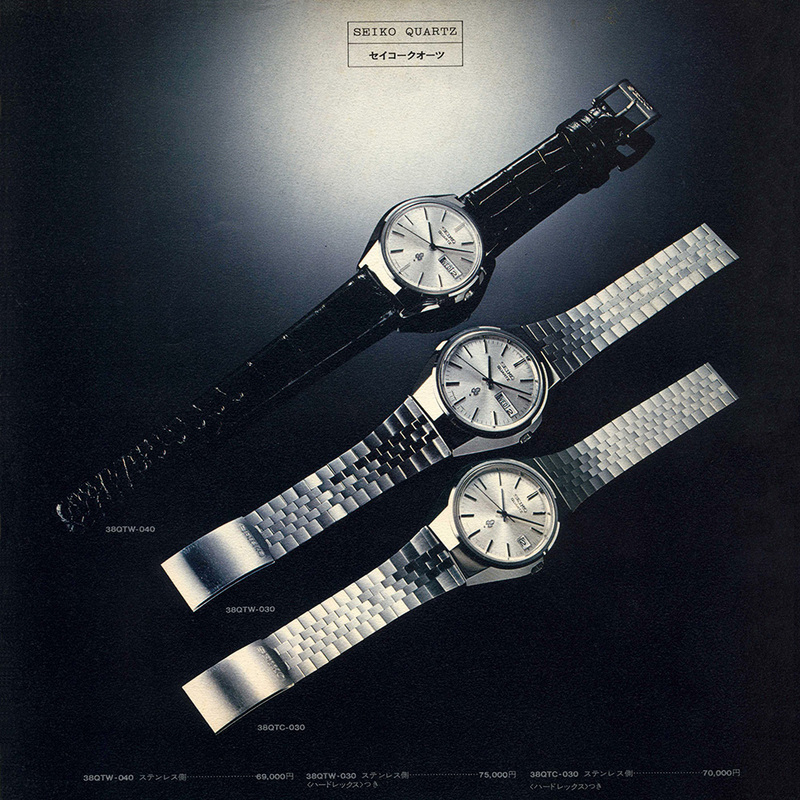 The entry price point in the catalog was a range of ladies 17QSL models at 45,000円 and the mens 38QTC-030 at 70,000円. 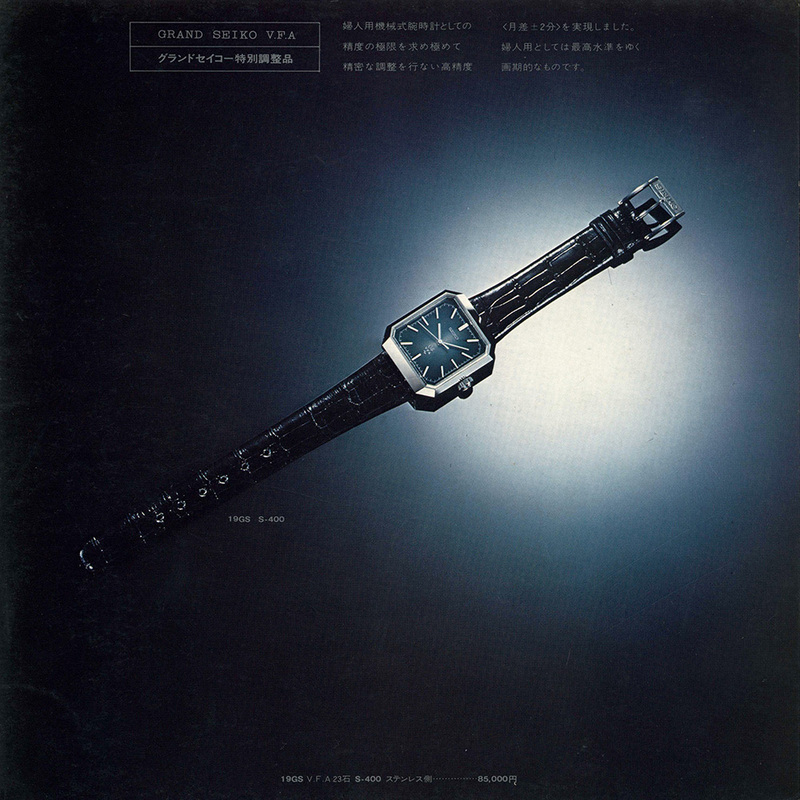 At the back of the catalog was a single insert page for the ladies 19GS Grand Seiko that was priced at 85,000円.